Father of NAM 1 on Accra-based Zylofon FM on Tuesday in an interview monitored by this portal, disclosed some respectful persons in Ghana including politicians benefitted from about $50 million cash of his son but have the nerves to sit on live radio to denigrate him as though he is a criminal. 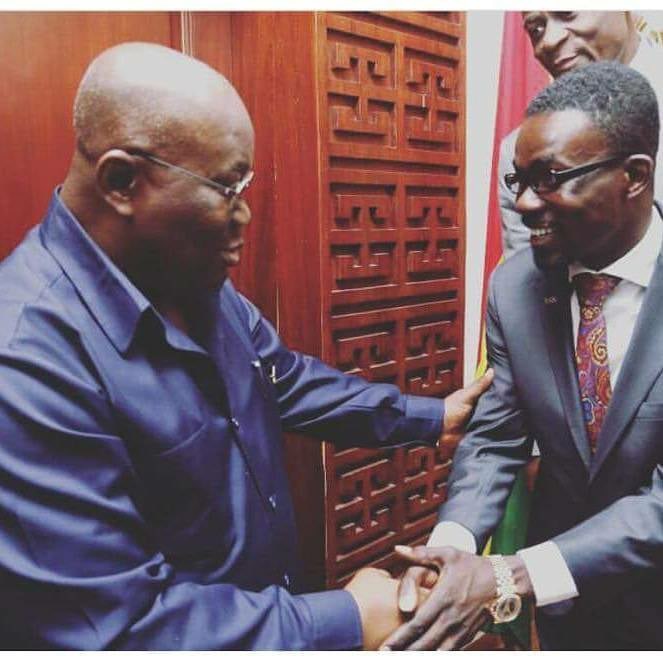 He gave an indication that such persons will start dying if they fail to speak up on how much they benefited in terms of cash from NAM 1 at the peak of his business which is now crumbling, reiterating his resolve to drag them all before two of the country’s most powerful shrines to get justice for his arrested son. “A lot of issues will come out. Some people are doing things which are very disgusting. Many people will die because we are going to invoke curses. People who have benefited from him are now on air claiming he is bad. We are not going to use guns but will curse them since they are refusing to admit”, he threatened. EOCO on Tuesday secured a court order to freeze landed properties and companies belonging to Nana Appiah Mensah alias NAM 1 currently in detention at the United Arab Emirates (UAE). This comes barely weeks after the same body froze all his accounts according to the Executive Director of EOCO, Mr. K.K Amoah who suspects NAM 1 could be operating with different account names and urging the public to volunteer such information to his outfit in order to track such transactions as part of ongoing investigations. “What we are telling the public is that anyone with information on his other accounts should let us know because we believe he might have used different names to open such accounts and so friends, family should let us know about other accounts,” he urged on Accra-based Adom Fm.